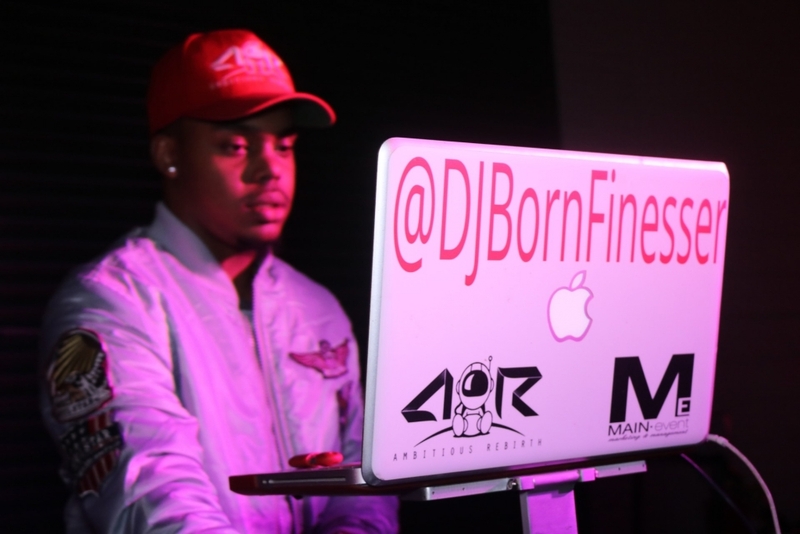 DJ Born Finesser born Garret Freeman, Jr is a 23 year old DJ from Rocky Mount, NC. Recognized as one of the top College DJs in the state is known best for his #FinesserEffect, incredible mixing skills, and unique transitions has taken the scene by storm. Currently located in Greenville, NC, this elite DJ is beginning to expand his talents statewide, DJing in every major city in North Carolina. Finesser looks to be the top DJ in the state by the conclusion of 2017. Finesser started his career in October of 2015 DJing any and everywhere he was requested. He began to gain popularity by DJing all the house parties in Greenville. Since he has started to make a name for himself, Finesser has DJed everything from parades to weddings and everything in between. 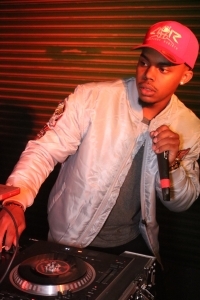 He began his career as a DJ with 101.9 Kiss FM after being discovered by Clarke Jones. Finesser now is in charge of graphic design and a Mixshow DJ. Finesser has expanded his brand and in just two years and is now a graphic designer for 101.9 Kiss FM, the is the Official DJ for ECU, and a brand ambassador for a multitude of companies. He is also the founder and owner of the #FinesserFoundation.